Everyone has been drooling over this device since photos revealed it to the world. Nokia’s soon to be flagship device, the N97, has finally graced the halls of the FCC with some specs and nifty snapshots. The color is somewhat untraditional, but it does stand out and makes it unique. No complaints as long as the end result is a fine tuned device. 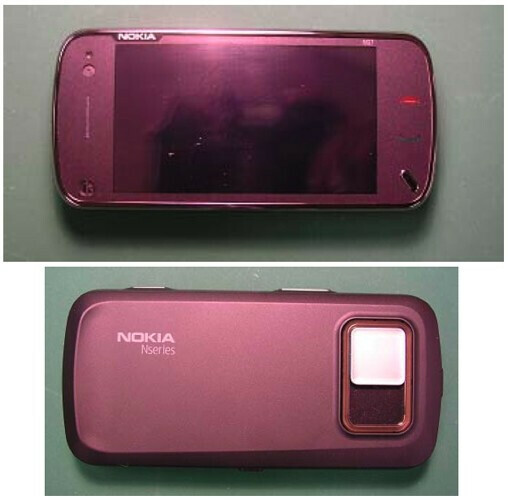 Reading into it shows the N97 having GSM/EDGE 850/1900 and WCDMA band II, Wi-Fi, FM transmitter, and Bluetooth. We can’t wait until it is finally released! There are also tons of photos from all angles that show off all the curves on the phone. Until then, go check out some of the pictures and drool over it in the mean time. Ill take the touch pro 2. Damn this phone is Amazing! I've been waiting for this phone for quite some time. This is a quality phone with some amazing features. Technology has come a long way, and I am very excited for a device like this come out. I doubt any carrier in the States will pick it up (which is too bad), but I would love to see it here. There could be a chance that ATT could pickup. However, it doesnt seem plausible that the device is only dual-band GSM 850/1900, but what puzzles me is whether it is only W-CDMA 1900. AT&T will be using mostly 850MHz for their 3G by the end of the year, and if the device specifications are as such, then it won't be able to work with AT&T's 3G. 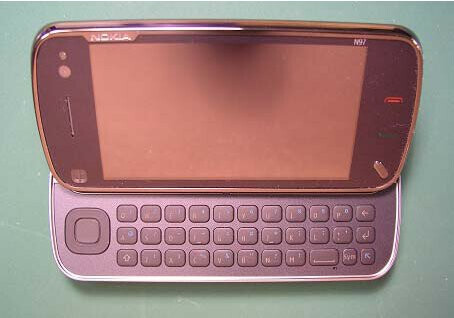 So I hope Nokia gets it right with this device. 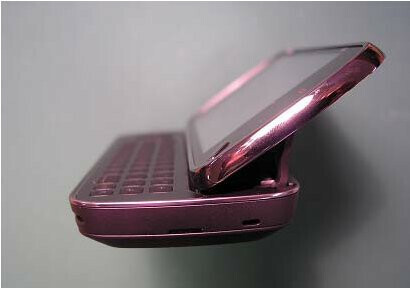 I think it would remind anyone of the HTC Kaiser/AT&T Tilt, since they almost have the same form factor.